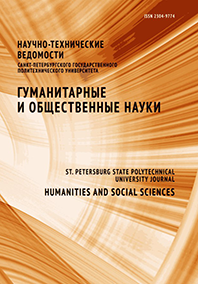 Ivinskikh Natalya P. Mishlanova Svetlana L.
The article represents analysis of metaphor from the point of view of the cognitive discourse approach, it shows didactic potential of metaphor in language teaching discourse. The research reveals that metaphor is used as a didactic means in the function of information transferring, i.e. it helps to explain material, to illustrate rules being at the same time part and parcel of the academic process.